How do I have my hex numbers show up on the map in each hex? werdegast wrote: How do I have my hex numbers show up on the map in each hex? Hey werdegast. Sorry to say there isn't an option to show hex numbers like this. 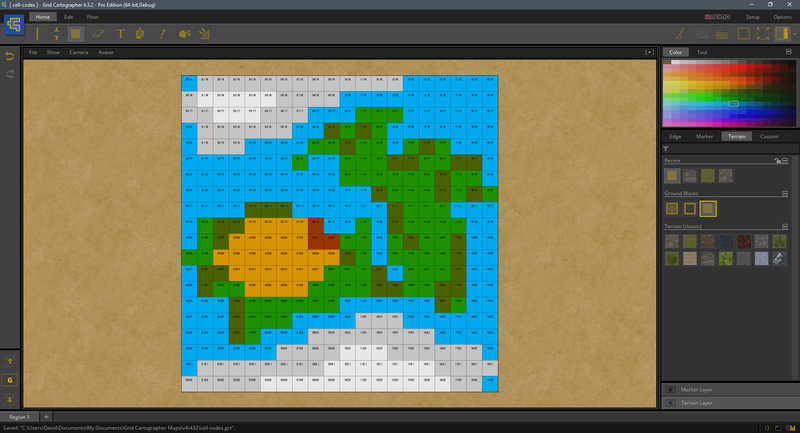 You can see the position in the bottom-right of the status bar as you mouse over each tile. I'll add it as a feature request for v4 though, thanks! No problem. Thanks for the great software and the quick reply. Is this still on the backlog? I can't find it in 4.1.1. Yes, unfortunately this is still on the backlog. 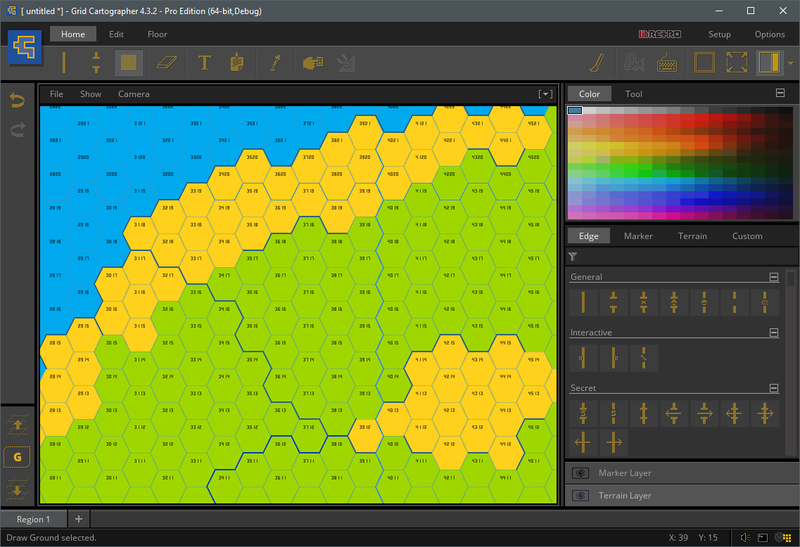 Hex grid numbers working too. Now onto image export.